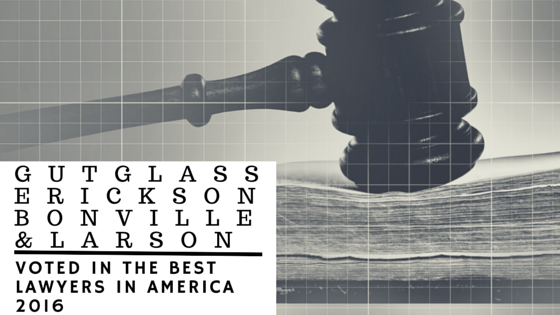 We’re excited to announce that our Milwaukee attorneys James Gutglass, Paul Erickson, Kathleen Bonville, and Mark Larson from Gutglass, Erickson, Bonville & Larson, S.C., were once again chosen for inclusion in The Best Lawyers in America © 2016 (Copyright 2015 by Woodward/White, Inc., of Aiken, SC). We’d also like to note that James Gutglass celebrates 10 years on the list. 2016 marks 5 years of inclusion for each Bonville, Erickson, and Larson. Many congrats to the firm! Our partners’ repeated feature in the yearly edition is done by consistently maintaining these peer votes, which shows the legal community’s constant recognition of the firm’s excellence. With well over 30 years of combined experience, this comes as no surprise, but remains quite an honor. While we continue to earn our peers’ trust through our success, ethics, and integrity, we’re even more committed to earning that same opinion from our clients. 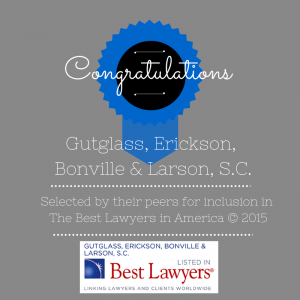 It’s with great pride that we announce Milwaukee lawyers James Gutglass, Paul Erickson, Kathleen Bonville, and Mark Larson from Gutglass, Erickson, Bonville & Larson, S.C., were again selected by their peers for inclusion in The Best Lawyers in America © 2015 (Copyright 2014 by Woodward/White, Inc., of Aiken, SC). We’d also like to note that it’s been 9 years for James Gutglass’ inclusion on the list. Congratulations to all. 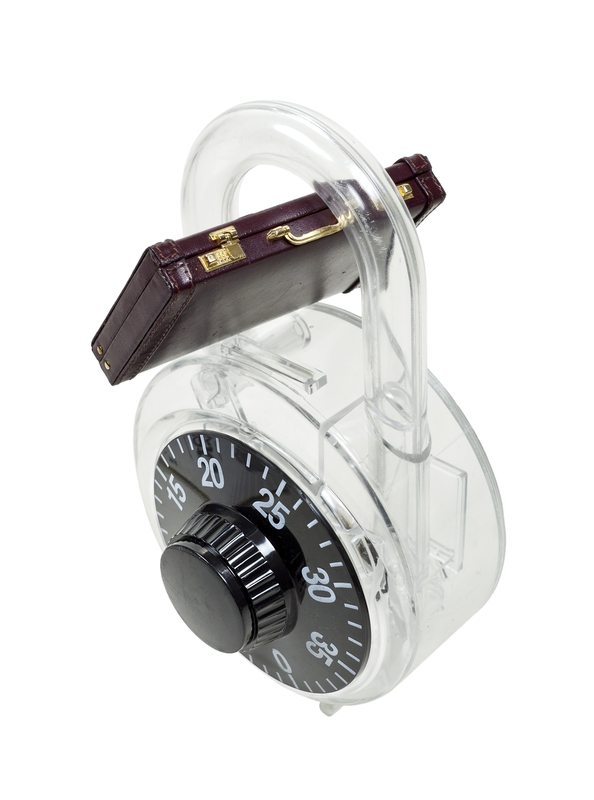 To be included year over year for inclusion in the next edition, attorneys must maintain these votes. So with the continued addition this year, our team of attorneys in Milwaukee shows a tradition of excellence – and that’s no surprise with over 30 years of experience. We strive to truly represent the Best Lawyers title by earning our peers and clients’ trust through our ethics, skills, compassion, and integrity. 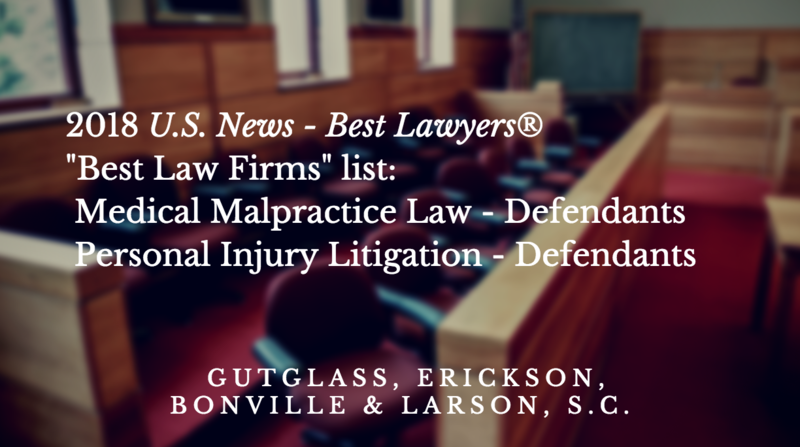 It’s with great pride that we announce that Milwaukee lawyers Kathleen Bonville, Paul Erickson, James Gutglass and Mark Larson, from Gutglass, Erickson, Bonville & Larson, S.C., were recently selected by their peers for inclusion in The Best Lawyers in America© 2014 (Copyright 2013 by Woodward/White, Inc., of Aiken, SC). Since it was first published in 1983, Best Lawyers® has become universally regarded as the definitive guide to legal excellence. 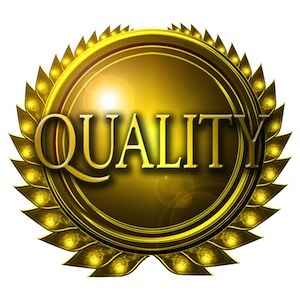 Because Best Lawyers is based on an exhaustive peer-review survey in which almost 50,000 leading attorneys cast nearly five million votes on the legal abilities of other lawyers in their practice areas, and because lawyers are not required or allowed to pay a fee to be listed, inclusion in Best Lawyers is considered a singular honor. Corporate Counsel magazine has called Best Lawyers “the most respected referral list of attorneys in practice.” And the legal community, the media, and the general public agree! Keep in mind that each addition requires that attorneys maintain these votes each year to be included in the next, so our team of Milwaukee Area Attorneys shows a tradition of excellence that continues with time. And it’s no surprise that this is the case with over 30 years of experience! Case after case, we’ve earned our clients’ trust as the Best Milwaukee Lawyers by combining our ethics, skills, compassion, and integrity. You should exercise caution if you get a request for information from “Corporate Records Service.” Recently, many Wisconsin businesses were sent a form titled “Annual Minutes Form.” The businesses were asked to fill it out and send the form, along with $125 to an address in Madison (which is actually a mail drop location). This should already raise a red flag. The Department of Financial Institutions (DFI) has made an official statement saying that businesses are not required to fill this form out to remain compliant with the DFI or any other state agency. This may be confusing because the form seems official. 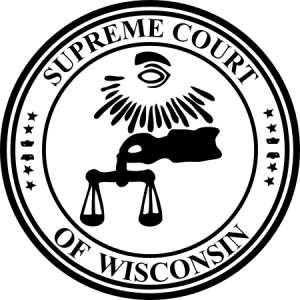 A spokesperson from the DFI stated that the solicitation does cite two Wisconsin laws on corporate records and annual meetings, but the citations “does not compel any business to fill out the form.” The spokesperson then said if a business should ever give out potential confidential information and pay any kind of fee, they should know exactly why this information is being requested, what it is being used for and what they get in return. Corporate Records Service is not registered with DFI nor listed with the Better Business Bureau of Wisconsin. However, it is listed on other state’s Better Business Bureau websites along with a “F” rating. Maine, Indiana and Tennessee are other states that have warned their businesses about such a scam. The DFI urges business owners to check with them first to verify any form you receive is legitimate if you have any questions. Their number is (608) 266-1622. For any other information on this scam, feel free to give us a call today at (414) 273-1144 or use our web submission form.